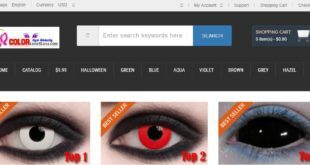 Home / Beauty / Colored Contacts / Are Colored Contacts & Halloween Contacts SAFE? Costume contact lenses – also known as cosmetic or decorative contact lenses – are contact lenses that change how your eyes look. These contact lenses can make your eyes look different in many ways, from changing your eye’s color or pupil shape to giving cartoon or film character effects. 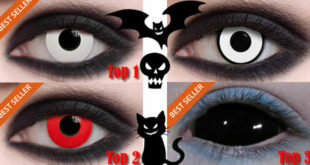 Common examples are blackout contacts, black sclera contact lenses, cat eyes and zombie eye contacts. They can be made with or without vision correction. In the United States it’s illegal to sell any contact lenses without a prescription from an eye care professional. Wearing contacts without an exam and prescription from a doctor can blind you. Packaging that claims ‘one size fits all’ or ‘no need to see an eye doctor’ is wrong. 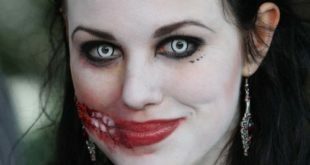 Colored contacts, circle lenses, sclera contacts and other costume contact lenses may be advertised like toys. They might seem like a no-fuss way to add something extra to a costume. But contact lenses are medical devices. Costume contacts for Halloween or any time of year can be worn safely – if you see a doctor first and follow their advice. What damage can costume contact lenses cause? 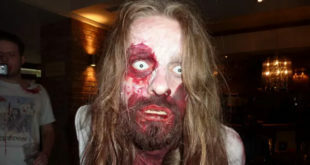 Non-prescription costume contacts can cut, scratch and infect your eye if they don’t fit exactly right. Mis-sized lenses can cause corneal abrasions, corneal ulcers and potentially blinding painful bacterial infections like keratitis. 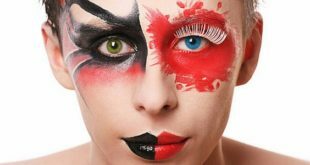 Costume or theatrical contact lenses also might let less oxygen through to the eye, because the paints and pigments used to add color make the lenses thicker and less breathable. Treating these injuries can require eye surgery, like a corneal transplant. And treatment doesn’t always work. 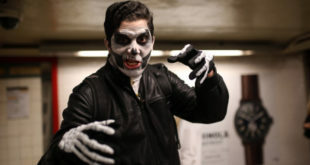 People have been blinded by costume contact lenses. RELATED: Pre-Order Now, Sclera Contact Lenses just US$69.99/pair. 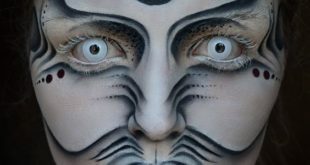 If you want to use theatrical contact lenses for a costume or to change your eye color more subtly, you have to get a prescription from an eye care professional. Your individual prescription can only be determined by an eye exam. Are costume contact lenses safe if you have a prescription? Contact lenses are medical devices that require a commitment to proper wear and care by the wearer. When people use contact lenses of any kind, it is important that they understand the risks. Even under the best supervision, injury and infections can occur with any contact lenses. After you have been to an ophthalmologist and received a prescription, be sure to only buy costume contacts from retailers who require a prescription to purchase the lenses and who only sell FDA-approved contact lenses. 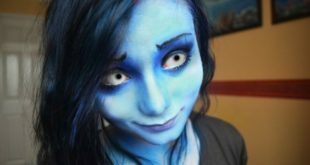 What is an eye exam for costume contacts like? Measure your eyes in order to properly fit the contacts. Assess whether or not you are a good candidate for contacts in general.People who have frequent eye infections, severe allergies, dry eye, frequent exposure to dust or smoke or an inability to handle and care for the lenses may not be suitable candidates for even regular corrective contacts. Instruct you on appropriate contact lens care. Lenses that are not cleaned and disinfected increase the risk of eye infection. Tell you how long you can wear the costume contacts. For instance, you should never sleep in any contact lenses that aren’t designed for overnight wear. The designs painted on some costume contacts can also make the lenses thicker and harder for oxygen to get through to the eye. It’s important to consult with an ophthalmologist or optometrist to ensure your eyes can handle these types of lenses. How many people are injured by costume contact lenses? There are no comprehensive studies of how many injuries costume contact lenses cause. However, we hear anecdotally from ophthalmologists that they see contact-related injuries each year despite FDA regulations. In addition, a 2010 study published in the journal Pediatrics indicated that at least 13,500 emergency room cases each year are due to contact lens injuries in children and teens. Why are stores and online retailers selling costume contact lenses without a prescription if it’s not safe? These retailers are breaking the law. In the U.S., it has been illegal to sell contact lenses without a prescription since 2005. Federal law classifies all contact lenses as medical devices and restricts their distribution to licensed eye care professionals. 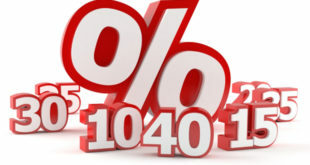 Illegal sale of contact lenses can result in civil penalties of up to $16,000 per violation. If you see contact lenses being sold by retailers not requiring a prescription, you can report the retailer to the FDA. Illegally sold circle lenses bypass several crucial safeguards, such as a lens fitting and instructions about wear and care that are specific to you, your eyes and the contacts you are prescribed. Dr. Steinemann also warns that counterfeit lenses are common if you’re buying through an illegal outlet. Some illegal lenses have even been found to be re-packaged and can be contaminated with chemicals or germs when you receive them. If you’re buying lenses that haven’t been FDA-approved or you’re buying through a dealer who isn’t regulated by the FDA, you can’t be sure of anything you’re receiving. The lenses you get may not be what you ordered, they may not be clean or correctly packaged and they may not be the right size or shape for your eye to begin with. The risks aren’t worth it.